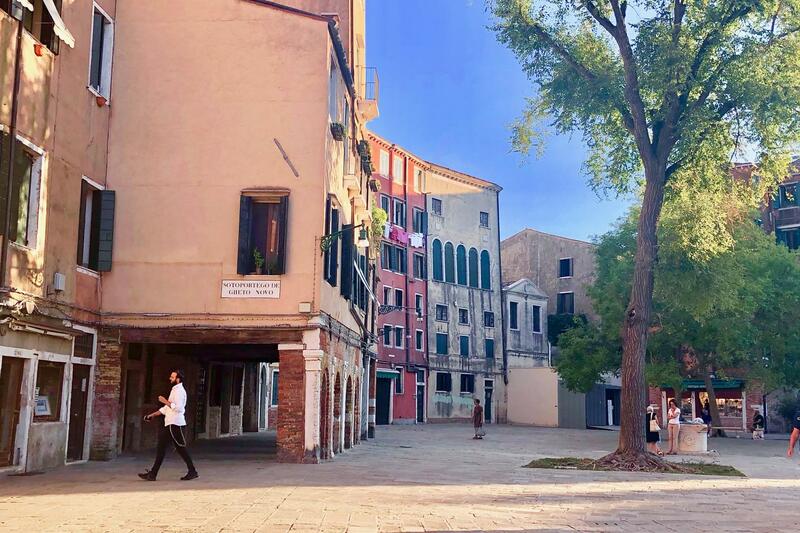 Discover Cannaregio, and learn that Venice has so much more to offer than just St. Marks square. One of the citiy’s six districts, it is a tranquil and beautiful residential area, and a secret haven full of amazing architecture and historical delights. 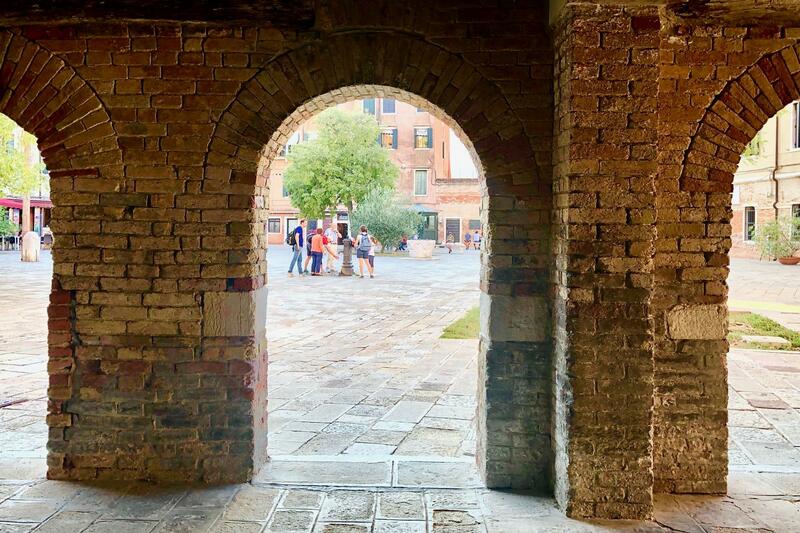 It is also the home to what was the first Jewish Ghetto, a fascinating place that with our expert guide, you will be enveloped by its history and current day significance. Our fully qualified English speaking guide, will take you to see beautiful palace facades, houses of past Arab mercants, the Campo dei Mori, and the beautiful views of the northern lagoon. 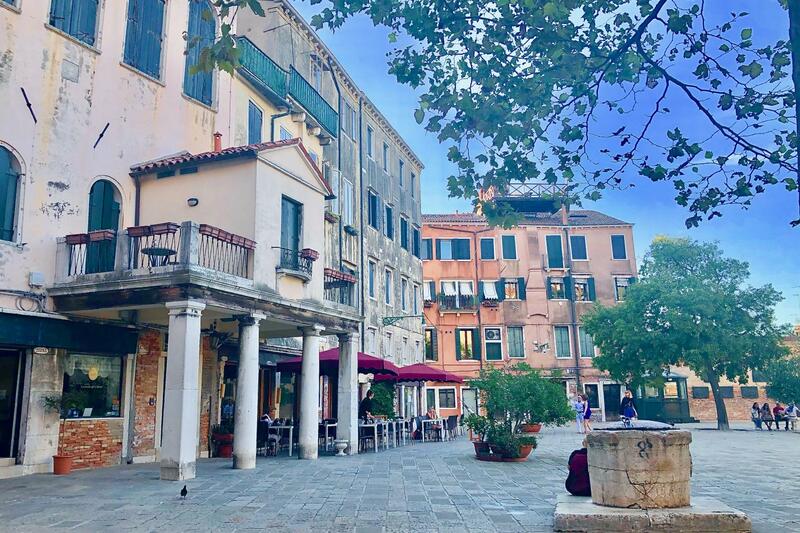 Cannaregio was home to one of Venice’s most famous painters, Tintoretto, enjoy the stories of his life and peers, and see the place of his burial, the Madonna Dell’Orto Church. The church, often referred to as Tintoretto’s church, holds a spectacular collection of his masterpieces, and is truly a must for all Tintoretto fans. Walking from here, our guide will accompany you to the famous Jewish Ghetto. With its history dating back to the early 14th century, and later in 1516 when the Senate approved the proposal that all Jews should be moved to a closed area within the city, by crossing over one of the three bridges to enter this special area, you can discover this an island within an island. Our expert guide on Jewish history, will allow you to learn just how the Jewish Community lived throughout the ages, and how they live today. 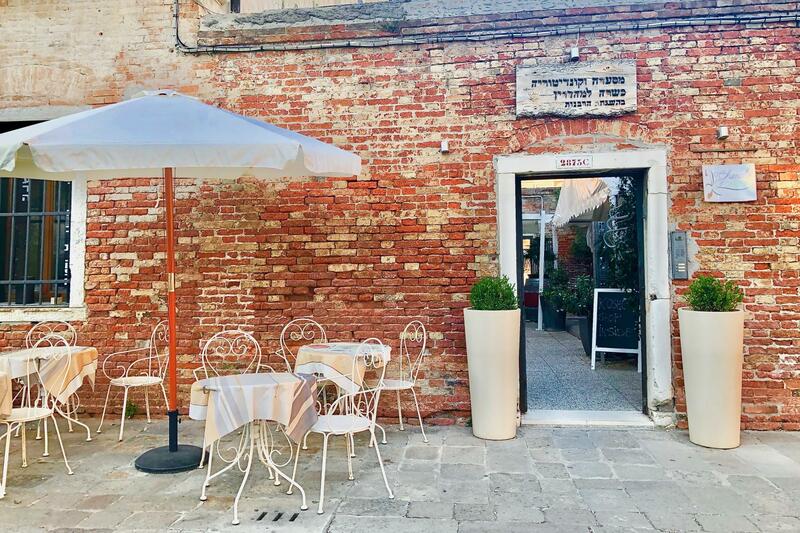 Enjoy the kosher shops, restaurants, library and synagogues where services take place today to serve the Jewish and Venetian inhabitants. At the conclusion of this walking tour, it will be possible for you to visit the Jewish Museum and synagogues separately, where there are individual entrance fees required. After taking this tour, you may also like to consider visiting the old Jewish Cemetry on the Lido. Goethe, Byron, Shelly were all fascinated by the melancholy beauty of this cemetery, abandoned in the 18th century. Please don’t hesitate to contact us to arrange a fascinating private tour. After your walk, you may choose to visit to the Jewish Museum and synagogues. 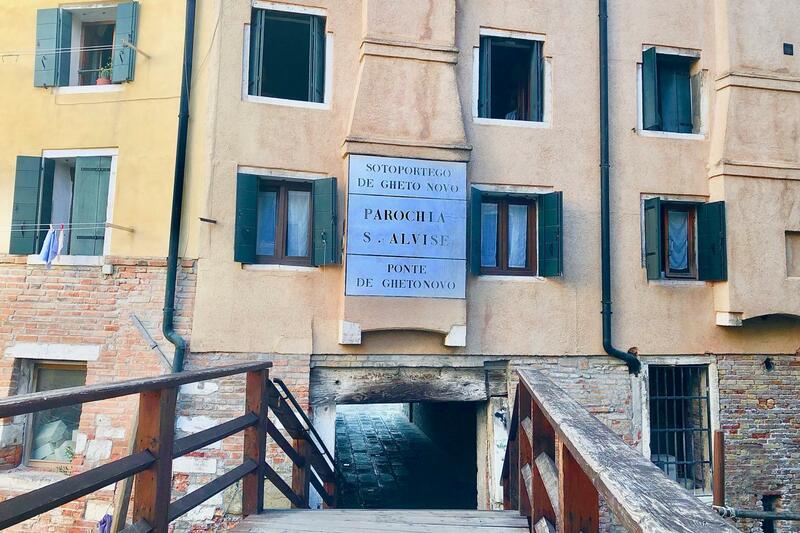 A two hour fully guided walking tour of the Cannaregio district, including the Jewish Ghetto. Optional visit to the Jewish Museum and synagogues - admission fees also to be paid separately. After taking this tour you may also like to consider visiting the old Jewish Cemetry on island of Lido.